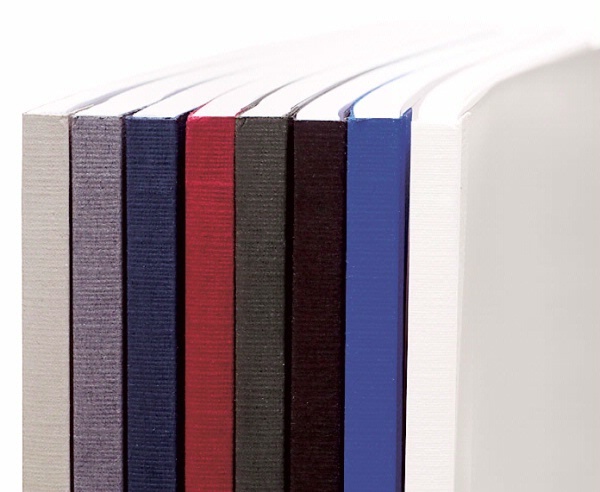 Bindomatic Aquarelle covers are created with a frosted plastic front, and a linen textured paper. They are available in a sober and refined array of colours – graphite, white, burgundy, black, blue, dark blue, grey, dark green, red and yellow. 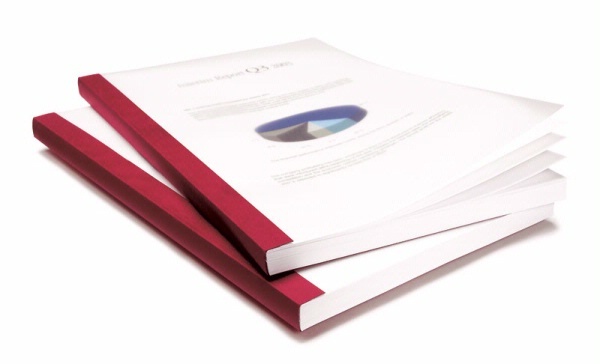 The Aquarelle cover series is distinctive and the most popular business application.